The concept is based on the highly successful SEMA Garage in the United States, and will support the testing and development of new automotive aftermarket products by Australian advanced manufacturing businesses by giving them access to selected vehicles, vehicle data, special tools and equipment. In addition, testing facilities will form a core element of the facility’s offering to industry, as will the delivery of training. The primary Innovation Lab will be located in Melbourne, while our Federal Funding also provides support for the establishment of an additional facility in South Australia to enhance the access and capabilities of the Lab program. We are happy to report that already, the support for the concept is strong not only within the industry and AAAA membership, but in Government circles as well. While initially we launched the project thanks to a combined funding contribution from the Federal and Victorian Governments of $1.2 million, soon after the Federal Government committed a further $3 million in funding to allow the concept to be expanded to include a South Australian facility, in addition to accessing a range of testing equipment – something we are very excited about. 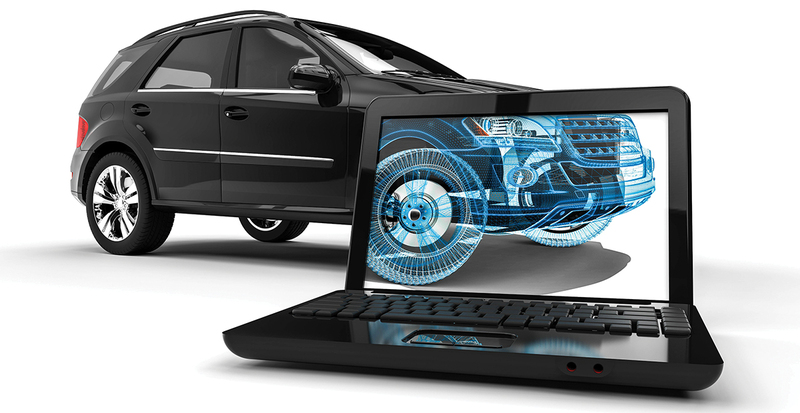 The support for the concept is also strong out there in the automotive aftermarket industry. Over the last few months, Innovation Lab Project Manager, Luke Truskinger, has been on the road consulting with AAAA member businesses and our valued Lab Champions (initial project supporters) and the feedback has been overwhelmingly positive. This consultation process has played an important part in the development of the Lab ahead of its anticipated launch in mid-2019, not only spreading the word about what we are doing, but also gathering feedback from our members as to what they want it to look like, what they think we should do, what equipment we should purchase, and so on – essentially, our members have been helping us ‘scope’ the Lab. This has been very important to us at the AAAA because the Lab is a co-operative effort for our members, so consultation will be ongoing. For example, one of the lab’s key functions is to ‘fill in the blanks’ of the OE vehicle for the aftermarket with the Lab aiming to provide a detailed understanding of any technology that is present on an OEM vehicle to assist aftermarket manufacturers to fully integrate their products with the base vehicle. 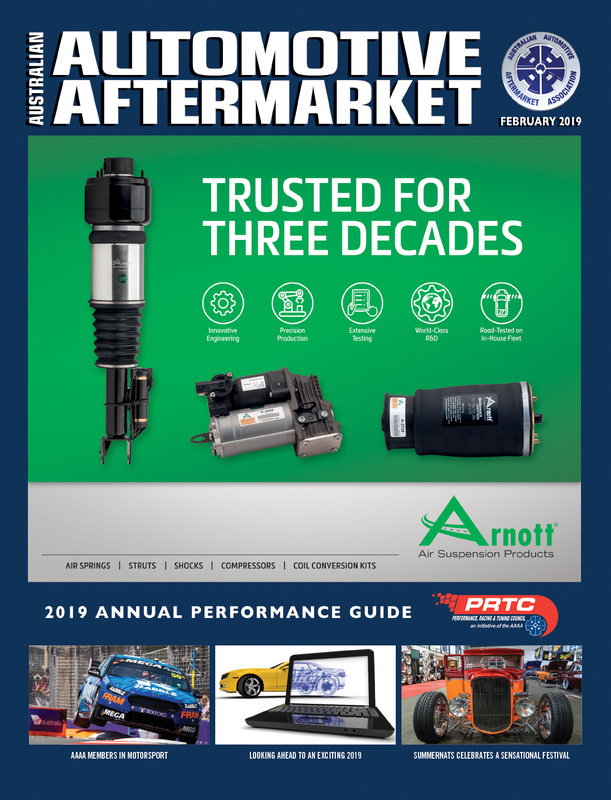 Providing this information will help the aftermarket continue to produce quality and innovative products that are fit for purpose and provide the best outcome for the end user. As part of this process, we will be buying vehicles for use in the Lab and we will be leasing other vehicles for more short-term projects. The decision as to what vehicles we buy and what vehicles we have on-hand for measuring sessions will be decided by the membership as we will reach out and seek feedback on what levels of interest exist in vehicles as they come to market. 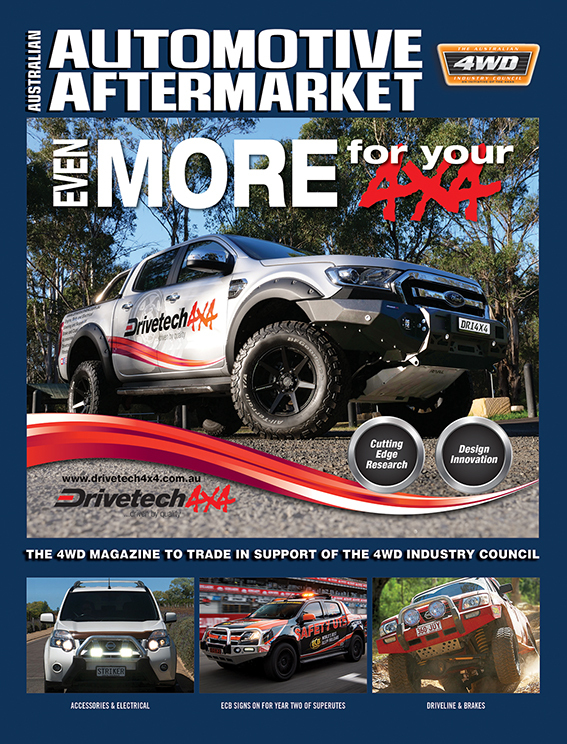 Essentially what we are building is a centre of excellence to showcase what the Australian aftermarket can do. This is also a place where if there is an industry issue, it can be fixed through testing and development in the Lab. As such it is important that we have the equipment, the tools, the services and the vehicles that industry wants. Luke is also hard at work currently searching for an appropriate location for what will not only be the Melbourne Innovation Lab facility but also eventually the new AAAA headquarters. At the same time, he is coordinating the sourcing of tooling and equipment, working with members of our industry to ensure we have the best equipment possible for everything from hoists to 3D printers and scanners to basic tooling requirements. These are definitely exciting times as we work towards creating the best Auto Innovation Lab we can for our industry. 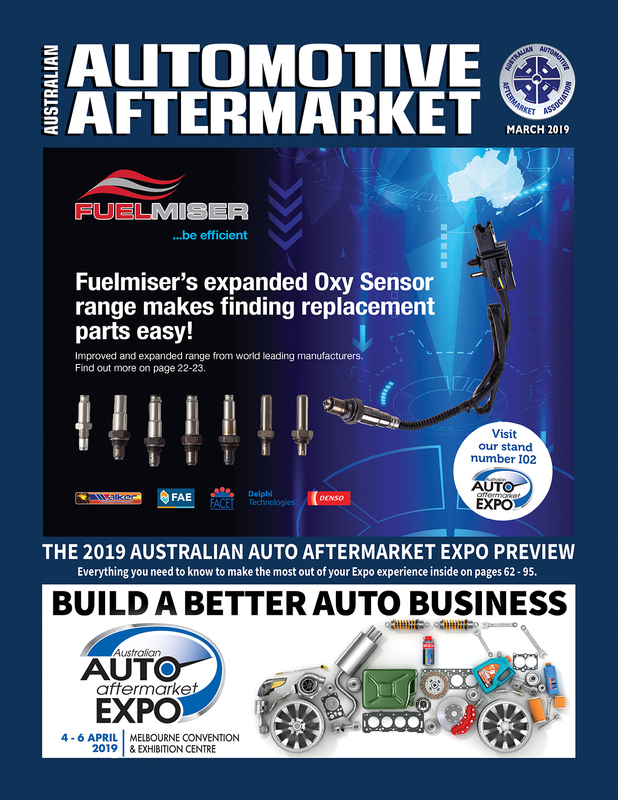 To learn more about the Innovation Lab, contact Luke Truksinger on luke@aaaa.com.au or visit him at stand K28 at the Australian Auto Aftermarket Expo at the Melbourne Convention Centre from April 4-6.